Welcome to a new feature on JibberJabberUK. 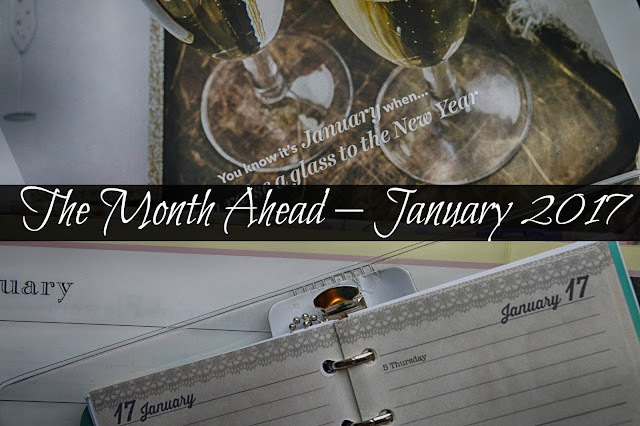 Each month I'll be looking at The Month Ahead and listing traditional feasts and festivals, events and exhibitions plus dates for your diary from all around the UK. Throughout January – Watch a Pantomine – The big theatres will be continuing their performances but later in the month it is usually the turn of the smaller venues to host local acting groups and am-dram societies. These may lack the big name stars but will be much cheaper and just as fun. Throughout January - Potato Days – Now in its 12th year Potato Days are being held up and down the country to encourage people to grow their own and learn about different varieties. Watch out for the mascot Colin the Robin. 1st January - London's New Year Day's Parade - The traditional welcome to the New Year in London with musical performers, giant balloons and vehicle displays. View the parade in Central London from 12 noon. It starts at Piccadilly goes down Lower Regent Street, onto Trafalgar Square and finishes at Parliament Street. 1st January - New Year's Day swim – Dare you brave the icy winter waters? Around the country at coasts, lakes and outdoor swimming pools people will be taking a dip either for pleasure or charity. 5th January – Twelfth Night - Time to take down your Christmas decorations for another year. It also marks the coming of the Epiphany on 6th January which was when the Three Kings visited the infant Jesus. 5th -7th January - RHS Rosemoor Magical Winter Garden Illuminations – Catch the last few days of light trail around the Devon garden. Garden entry half price after 4.30pm on these days. 17th January - Wassailing – There are two types of Wassailing – one is to go door-to-door signing songs and drinking from the Wassail bowl. The other is the orchard visiting Wassailing which is having a resurgence in cider making areas such as Dunster in Somerset. The date of 17th January is the Old Twelvey Night before the introduction of the Gregorian Calendar in 1752. 25th January - Burns Night - The annual celebration of the birth of Scottish poet Robert 'Rabbie' Burns. Join in with one of the organised suppers or hold your own at home. Don't forget the haggis and recitial of Burns' Address to a Haggis whilst cutting it. 26th-29th January – Chinese New Year – Welcome in the Year of the Rooster with one of the events going on round the UK. Join in with the weekend of celebrations in Manchester with the annual dragon parade and this year's Lanterns of the Terracotta Warriors exhibition. 28th-30th January – RSPB Big Garden Birdwatch - One of my favourite events of the year. Spend an hour logging the number and different birds in your garden. You can also join in with various other registered events around the country. Register on the RSPB before the weekend to get your free pack. 31st January - Up Helly Aa - An unique Shetland Island festival featuring Viking squads, torch processions and events throughout Lerwick. Check out last's year Up Helly Aa over at Shetland blogger Elizabeth's Kitchen Diary. What a great idea - so useful to have a reminder of what is going on during the month.